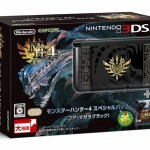 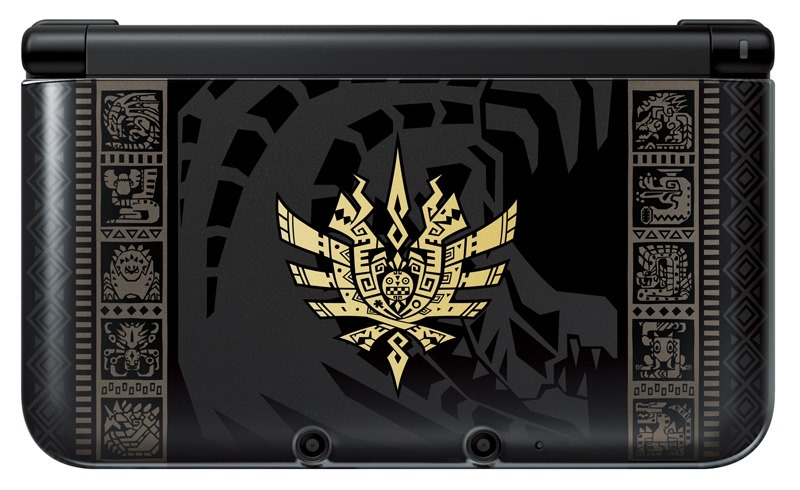 Japanese Monster Hunter fans get to choose from two limited edition Nintendo 3DS XL hardware bundles for the next installment of the series. 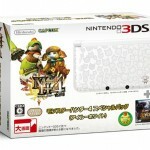 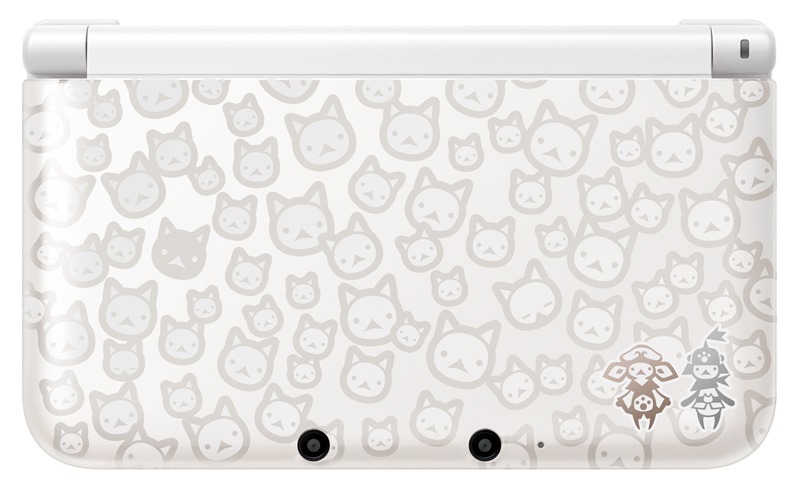 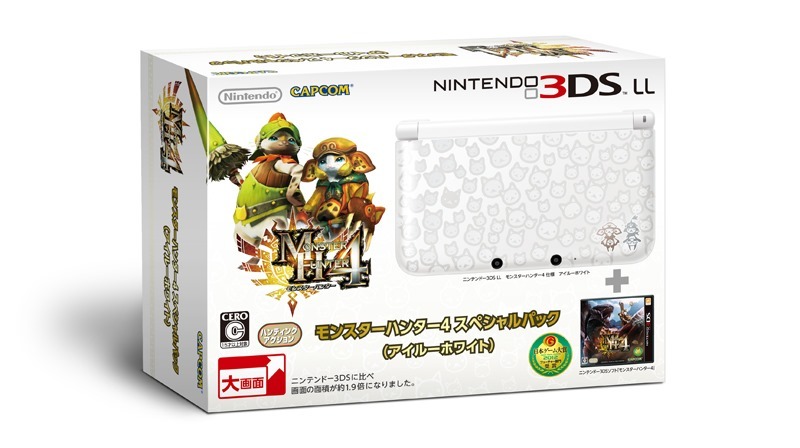 Monster Hunter 4 buyers will get a chance to pick up a Felyne White and Goa Magara themed Nintendo 3DS XL. 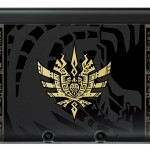 Each bundle costs 26,000 yen ($268) and includes a copy of the game, a stylus, 4GB SDHC memory card, six AR cards, the themed 3DS XL console and and a starter guide to get players up and running. 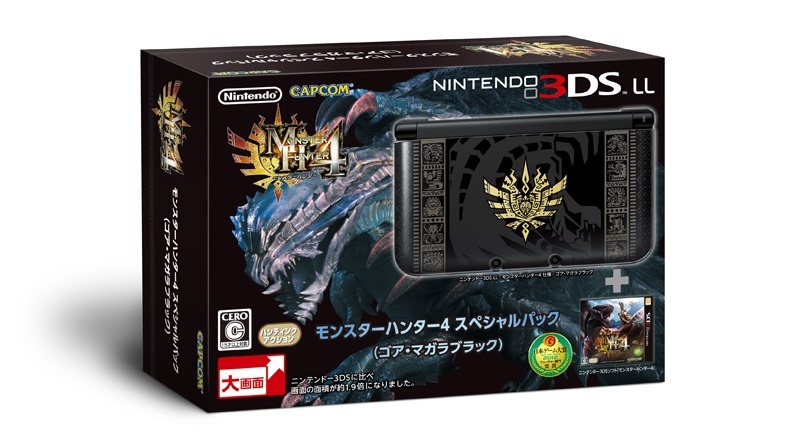 Monster Hunter 4 will be available in Japan on September 14.